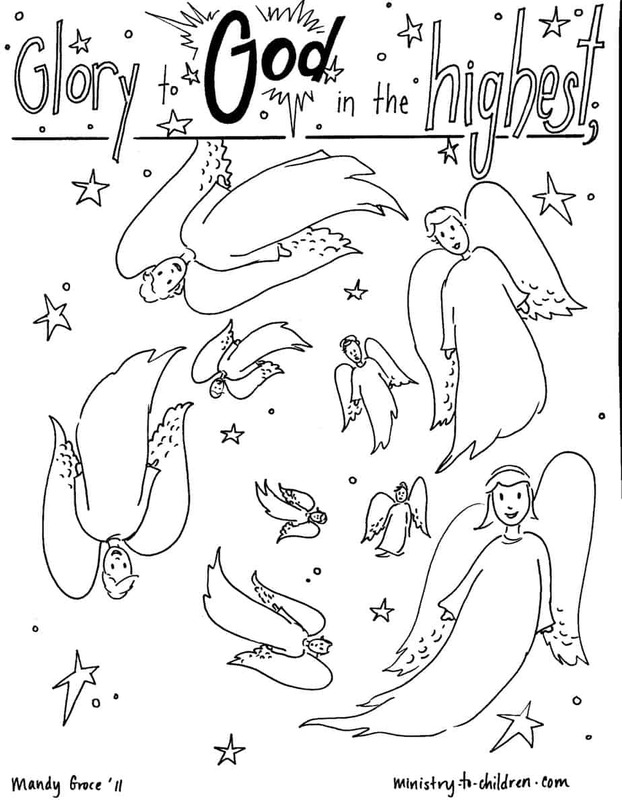 Christmas Coloring Sheets: "Angels and Shepherds"
Download these free coloring pages from our own Mandy Groce and http://ministry-to-children.com to use in your church, home, or school around Christmas. 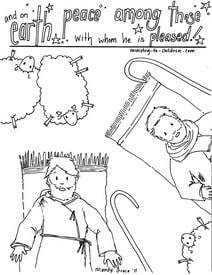 The first page has Angels singing overhead and the second shows shepherds keeping their flocks by night. We'll definitely be using them on Christmas Sunday here at Sojourn. Directions: Simply click on the preview images above to download each as a printable PDF format. You can also right-click on the following links and save them to your computer. 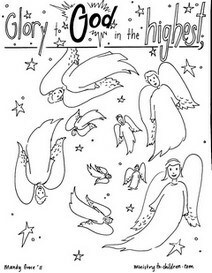 You can leave a comment below to share your appreciation with Mandy for her artwork. 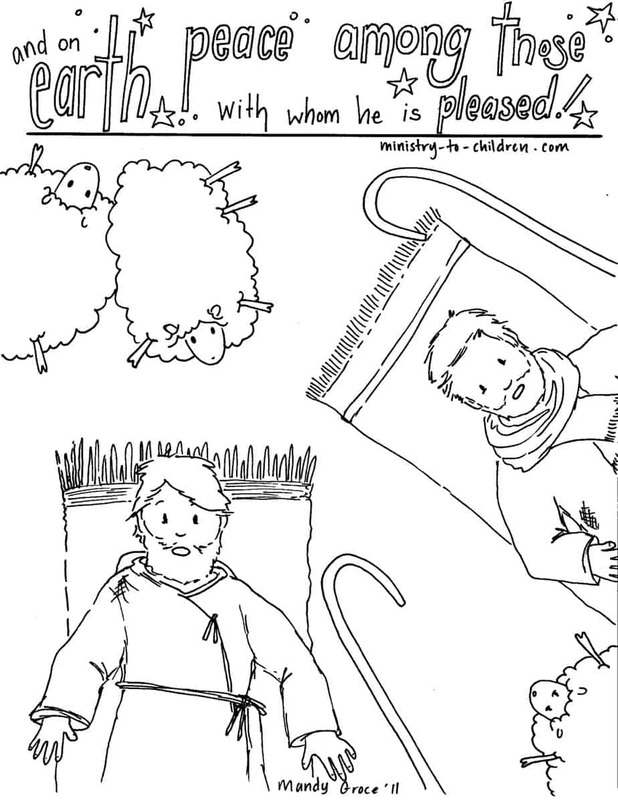 You might also enjoy her series of Advent coloring pages.